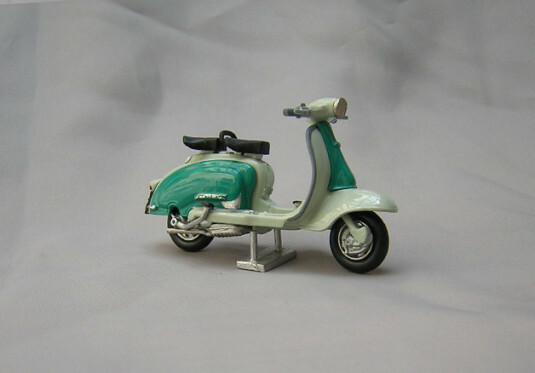 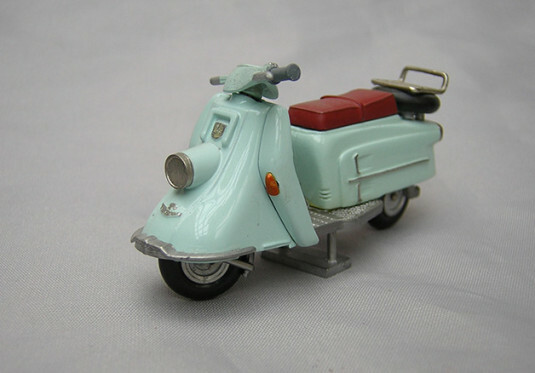 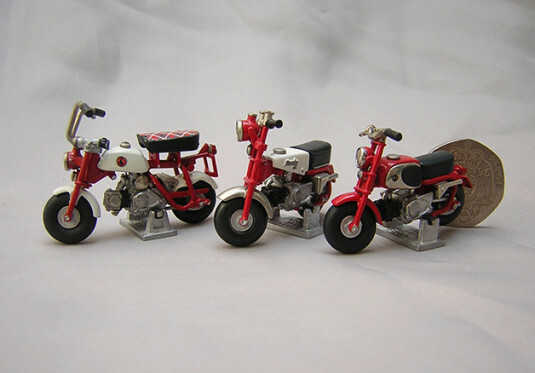 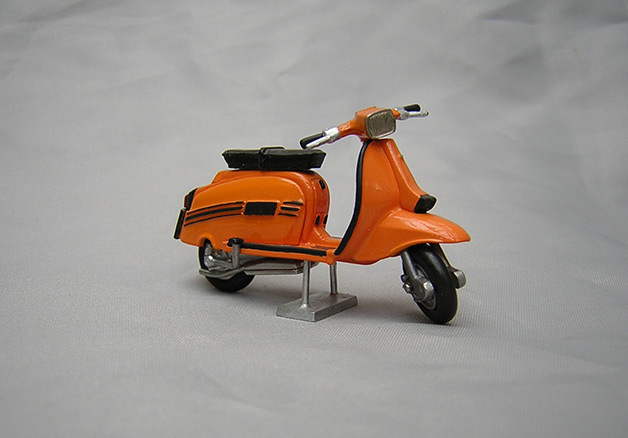 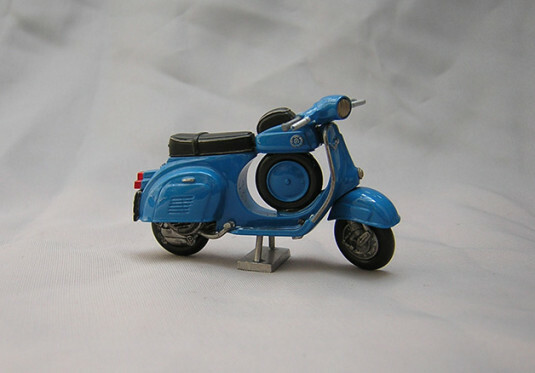 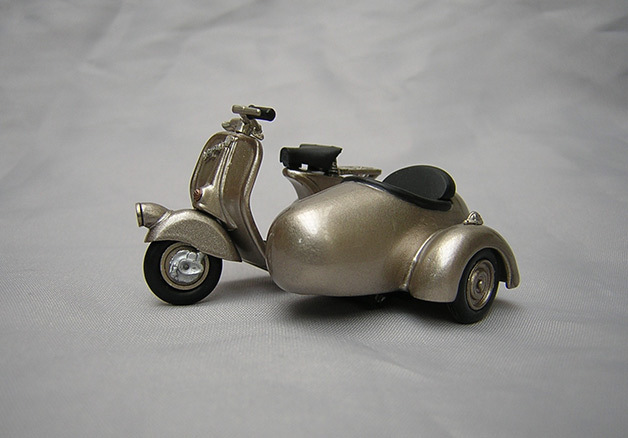 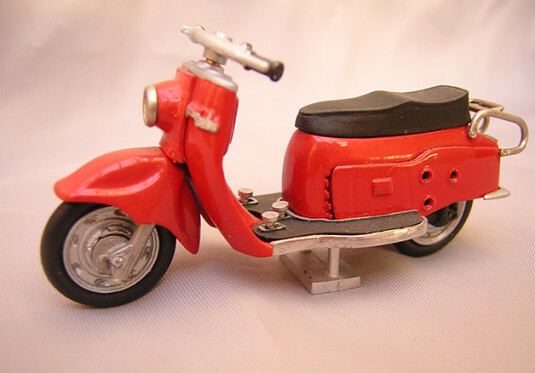 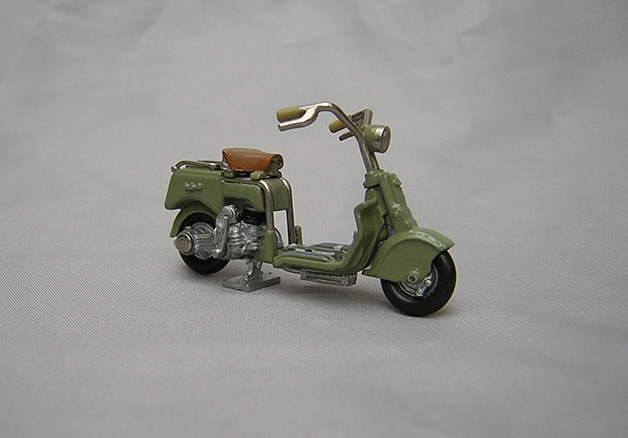 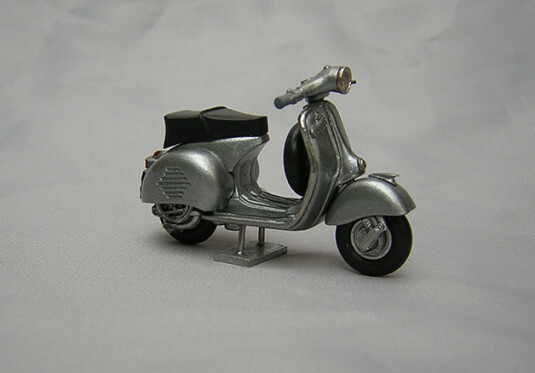 Recollections is a range of handbuilt white metal models made by Gerald, primarily consisting of 1:32 scale model scooters. 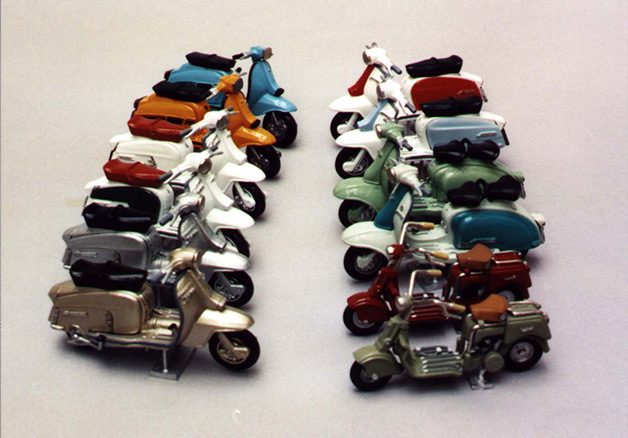 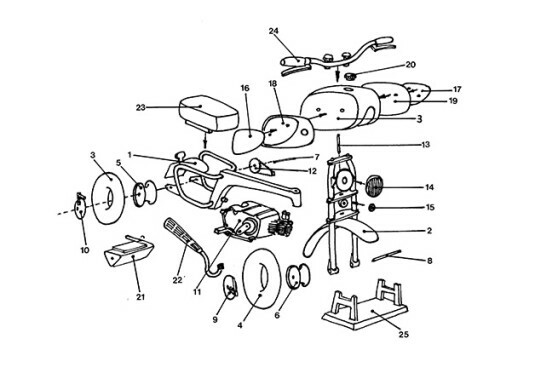 Models included Lambretta, Vespa, BSA and Maicoletta. 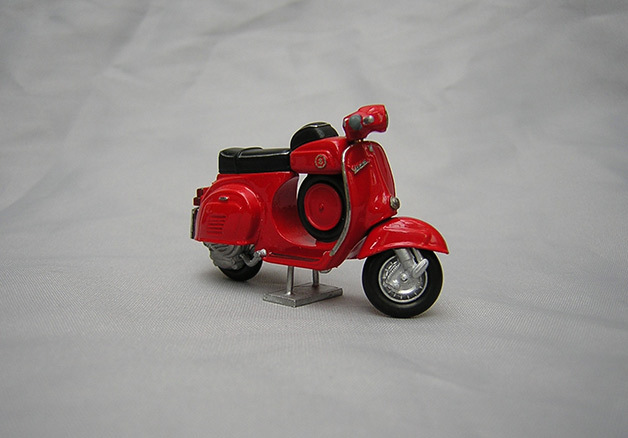 Each limited edition scooter measures around 6cm in length and comes in a presentation box. A range of colours were available. There is also a selection of Honda Monkeybikes.